Beautifully maintained 2 Story, OPEN PLAN Walkout in the desirable Locust Creek! From the 2 Story Entry Foyer you'll find the Office, Formal Dining Room & 2 Story Great Room, all with hardwood floors & beautiful moldings! The spacious 2 Story Great Room features lots of natural light, beautifully designed ceiling, a fireplace & built-ins open to the Eat-In Kitchen with tons of cabinetry, center island with breakfast bar, granite countertops, stainless appliances & a bright Breakfast Area. The first floor Master Suite features a double trayed ceiling and en suite Master Bath with double vanity, whirlpool tub, separate walk-in shower, water closet & walk-in closet. A Laundry Room, Powder Room & Rear Mud Room Entry round out the first floor. The upper level features 3 spacious Bedrooms, aJack & Jill Bath & a second Full Bath. 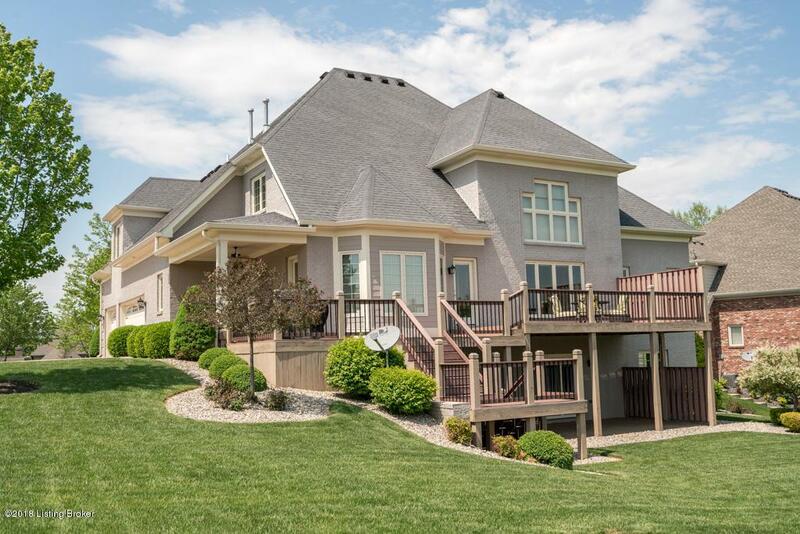 The Walkout Level features a Family/Media Room, a Wet Bar, the 5th Bedrooms & 4th Full Bath. Enjoy the outdoors from either the Covered Side Patio, the Upper Level Deck or Lower Level Patio. 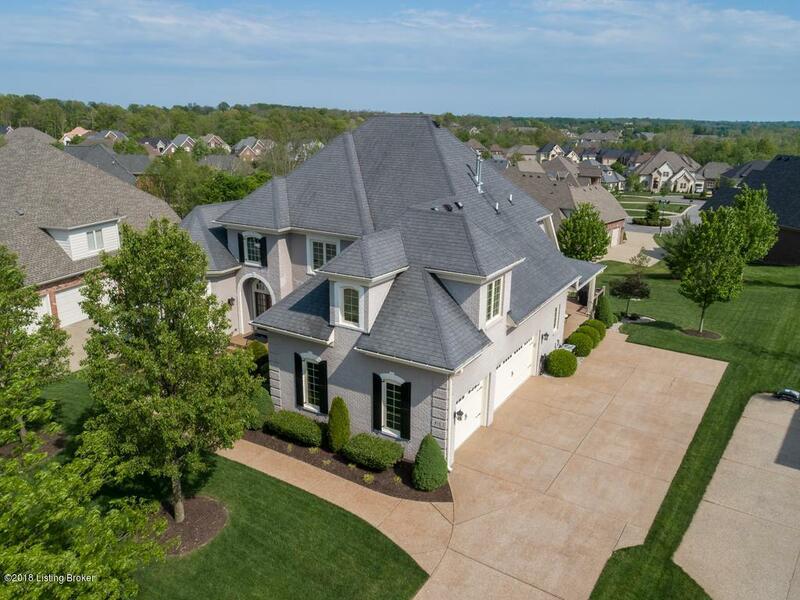 Locust Creek community features a Clubhouse with Pool & Tennis Courts.